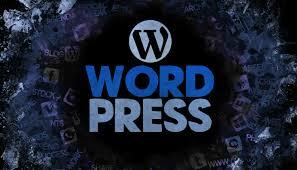 WordPress has become a widely used platform for websites by different users online. It is a free, user-friendly, and responsive platform for online users. It also has an excellent support feature that helps most of their users in every step of the way. However, WordPress is still vulnerable to many problems and bugs that even we cannot avoid experiencing. As you read this article, you would have an idea of what are some of the standard WordPress problems experienced by its users. As much as possible, you should be also familiar with how you can set up your site from the backend part of the site. If you do not know about it, you can contact your web developer instead. Along with showing the common problems in WordPress, we will also give solutions for these so that you can solve it immediately! Most people see this as a slow loading page, but the white screen of death (WSOD) is different. This shows no information at all, and you’re stuck with a white screen on your internet browser. PHP and database errors are manifesting as white screens. 64M is the standard storage size for most servers in WordPress because it is server-dependent. You can also go for 96M and even as high as 256M, but 64M is the safest size for your website. Most plugins are incompatible to websites, which causes an overall error to your site. You can avoid this by removing this plugin and finding another one that is compatible to your site and relatively newer. If you can access your site’s dashboard, you can quickly deactivate these plugins you installed. If you cannot, you can access those using an FTP client. Just access the plugin folder in wp-content/plugins and rename all plugins folder to plugins-test. This will disable, not remove, your plugins. From there, you may now look at each plugin in your folder and rename it to its original name to check if it is a factor to your site’s problem. You may ask for help from your web developer if you are not knowledgeable on these processes. The last thing to look at your site is the theme. Make sure that your theme is coming from a trusted site for themes. Most themes give malware and other problems to your site. WSOD is common for many users who just had a new theme for their site, which turns out to be also incompatible. You may log in to the administration screens and activate the default theme. If you can’t do this, you may access your site using FTP client. One solution is deleting your themes folder, but save a backup of your theme folder first. If it solves your WSOD, check your functions.php file and ask the author for possible coding problems for your site. After that, it will generate an error log and will show every PHP error in the site. This will help you in knowing the problem, or you can send this to your developer for further debugging. Usually called 500, some processes commonly cause this error in your WordPress installation. Some of the causes are coming from an exhausted memory, incompatible plugin, or faulty theme. Besides these, bad .htaccess and error in establishing database connection are the other common problems to have a 500. If your .htaccess is corrupted, it can be the main problem. You can fix this by accessing your FTP client. You should have enabled hidden files viewing. After that, search for your .htaccess and change its name to .htaccessTEST. After this, go to settings in your WordPress dashboard then go to permalinks and pick other option from your past choice. This enables you to make a recent version of the file. You would want to know if there has been a change with your database login details. Corrupted database files can also be a problem caused by a hack attack or just a defective part of the database. Also, the server of the database can be down for some reason, since the server for your site and the database is different. Lastly, too much traffic on your website can make your database unresponsive due to the high volume of people visiting the site. It can help when your web hosting service provider can provide support on other devices, not only on the desktop. 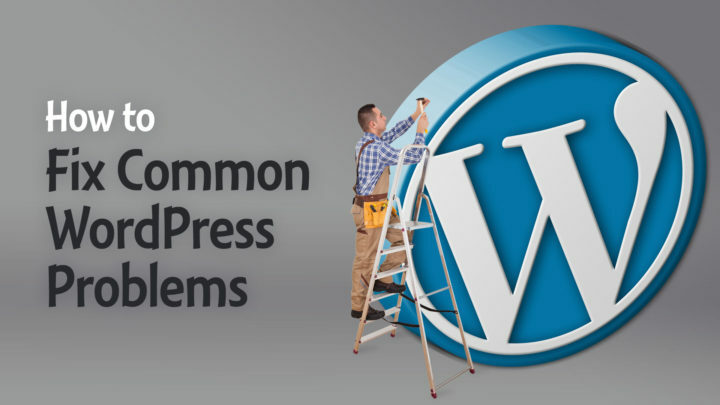 These are just a few of the common errors experienced by WordPress users, and there are a lot more problems they can encounter. Fortunately, the WordPress codex is available for everyone to check with and consult. For preventive measures, we recommend that you regularly backup your site and seek an expert when dealing with code-related problems. If the problem comes from your theme, it might be easier to find a better theme. There are a lot of theme providers where you can find easy, fast, and simple themes for WordPress. Now that you’re equipped with the basics, you've got what it takes keeping your website up and running. 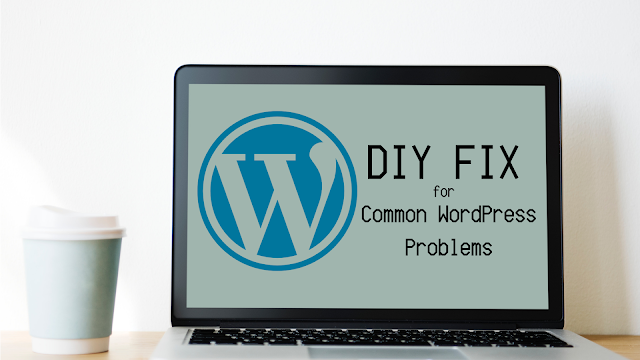 You will be well equipped regarding DIY fix for common WordPress problems after reading this article & am sure it will benefit you alot. Kenneth Sytian is a wordpress developer from the Philippines. He has been designing websites and developing web apps for more than a decade. His no-nonsense approach to design coupled with his vast creativity is a winning combination for his clients.